These days, there are generally two camps for you to pick from if you work in ecclesiology (doctrine of the church). Plenty of people try to pick and choose pieces from each, but I tend to think that never works out too well. When it comes down to it, either you roll with the “practices” crowd, or you’re down with the “mission” folks (here is another angle; cf. also this KBBC piece; there are also plenty of people who use the language of “mission” but are actually doing a variation of “practices,” so be wary; in any case, this is in many ways a variation on the Reformation argument between Protestants and Roman Catholics as to whether word or sacrament priority). Migliore learned well from Barth (and, undoubtedly, others) the importance of the church’s missionary task in bearing witness to Jesus Christ. 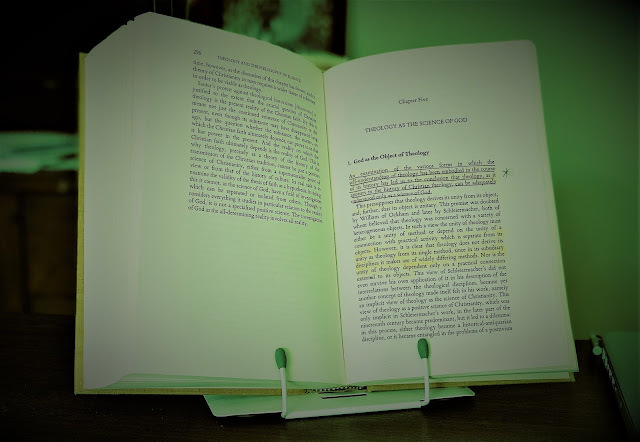 Sidebar: I won’t get into the thick dogmatic background to all this, but if you want to get into it for yourself, the best book is John Flett’s The Witness of God. There are a number of posts here at DET on this book. Here is one; follow the “mission” tag for more. Daniel L. Migliore, Faith Seeking Understanding, 266-7. The missionary activity of the church should be understood as participation in the mission of Jesus Christ … The doctrine of the threefold office of Christ also brings clarity and direction to the understanding of the church and its mission. Of course, to speak of the church’s mission in terms of the threefold office of Christ cannot possible mean that the church replaces Christ as the primary missionary, or that the church perfects an essentially defective mission of Christ. On the contrary, the living Christ continues his missionary work in the world, and the church is called to participate in his work and to be guided by it. Hence the church’s mission will always include the priestly activity of proclaiming forgiveness and reconciliation in the name of Christ; it will always include the prophetic activity of teaching God’s will made known in Christ and denouncing injustice and oppression as opposing God’s will; and it will always include the royal activity of being a protector and advocate of the weak and lowly and using what resources and influence it has not for its own sake but for the sake of God’s coming reign of justice and peace that has downed in power in the royal life, death, and resurrection of Christ. If it is Christ-centered, the missionary activity of the church will follow the way of the cross and will show a partiality to outsiders, strangers, and all those considered alien, unworthy, or disturbingly different. 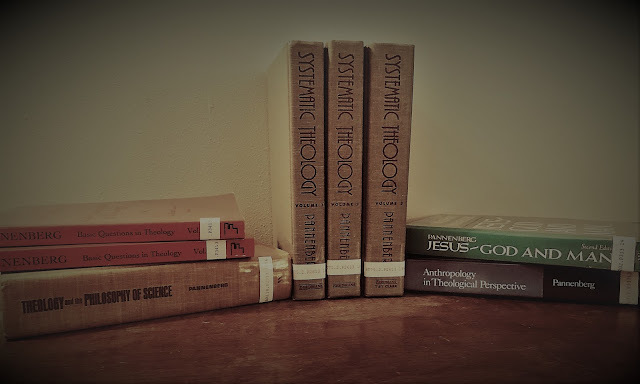 Sometimes I wonder if one of the reasons that missional theology has made its way to the foreground of many theological discussions today is because it inherently bridges the gap between dogmatic and practical theology or between ontology and ethics. I am in Christ, yes, and in this new life I am immediately called up into Christ, into the one who makes this life possible. The general fear of a works righteousness has been removed. I am someone in Christ and that entails doing something in Christ, something natural to who I now am. Why must one choose between the "practices" crowd and the "mission" crowd? Seems to me that insofar as a proposed ecclesiology doesn't at least attempt to make sense of the concerns that drive these camps—which is different from simply picking and choosing this or that from the various schools of thoughts themselves—it is a failure by definition. @Scott - you have basically just described the Reformed tradition's 3rd use of the law, minus that nasty practical syllogism stuff that developed due to their predestinarian schema. So mission is nothing new on that front. But it is the material content of the active obedience demanded that, for me, makes all the difference. @Chris - You are right that to some extent I have presented a false dichotomy. At one level, my comment was more a sociological description of the current state of ecclesiological conversation than a prescriptive one. But I do think it has a prescriptive or material edge. One would hope that mission folks would incorporate what the practice folks have right (I try to do this) while putting it on a more solid, properly ordered footing; and vice versa (although, whenever practice folks start trying to talk like mission folks - i.e., Hauerwas in With the Grain - it does nothing for me). But again we have to come back to the material content in both these camps, and for my money the practices camp is riddled with problems. I may think that I'm incorporating what is best from that side, but I'm sure that they would not agree (similar to my above comment about Hauerwas). So it seems that one is left with a decision. I think Todd Billings recently released book Union with Christ: Reframing Theology and Ministry for the Church would dovetail nicely with the emphasis that Migliore seems to be getting at in the quote --- especially the emphasis on the Protestant distinction. My suspicion is that (for starters) Billings isn't actualistic enough for me. This is also my complaint against TFT, as a pair of lengthy footnotes in my dissertation makes clear.